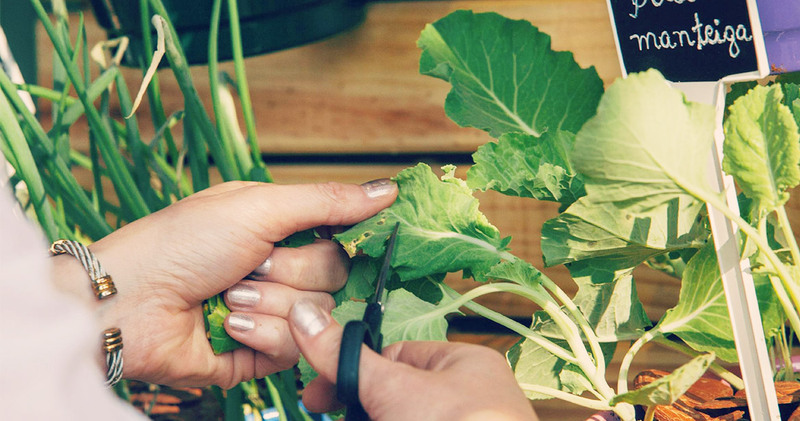 Monsanto, one of the world’s leading biotech companies, needed to start changing the conversation from hot topics like transgenic to the real value the company brings to people. 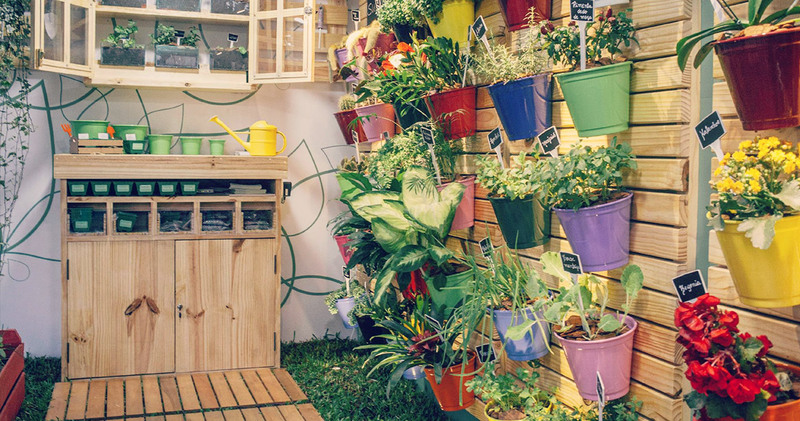 So what if Monsanto, which for decades help farmers to produce better and more, bring all the knowledge from the country side to help you grow your own garden at home? 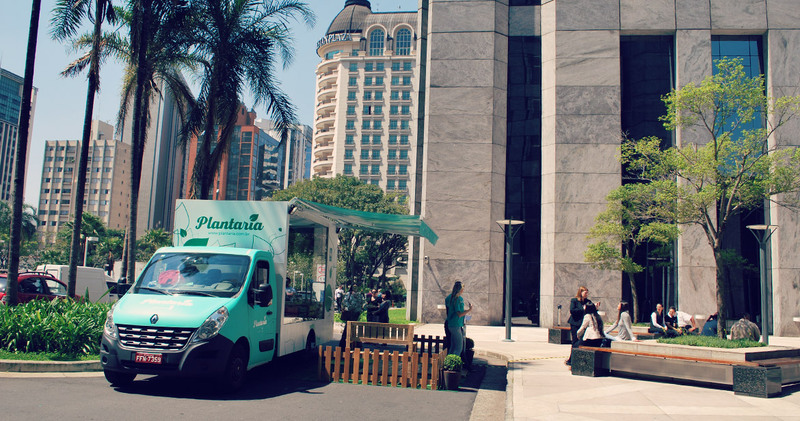 We launched The Plantaria. The first green ambulance ever made. 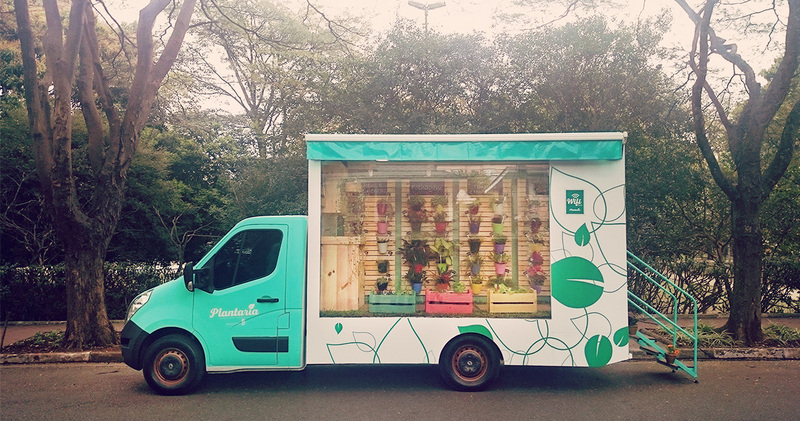 A Truck that is not there to rescue people, but to rescue plants. People tell us their plant’s problems and our agronomists give the diagnosis. The Ambulance was equipped with more than one hundred species of flowers, vegetables, herbs including one mini greenhouse, a real green ICU. The ambulance started in São Paulo and will reach all capitals nationwide. 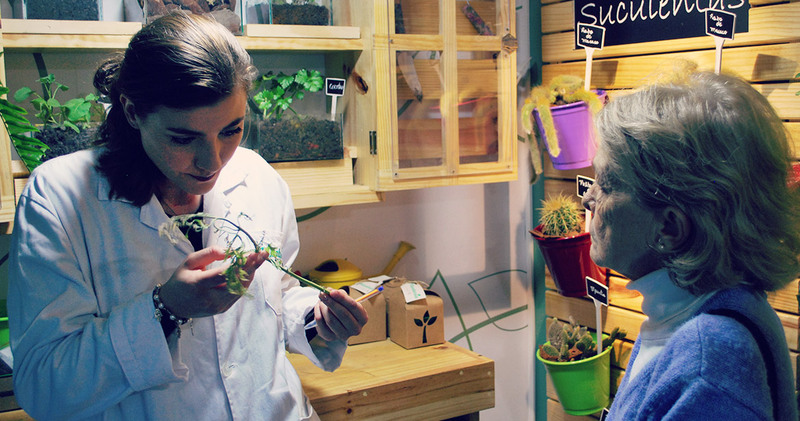 For green rescue, call now Plantaria.